The programme of the 2014 festival has some changes compared to the past which aim to bring together fiction and documentaries and to reduce the number of films and sections to give greater importance to “event” films. The Windows on the World Feature Film competition will offer, without distinction, fiction and documentary features, whilst the new non-competitive Flash Special Events Section includes the important premieres of the Festival. 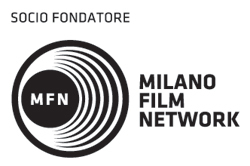 The films in competition will be judged by an International Jury of three experts who will award the Prize to the Best Film in the Windows on the World Feature Film and by a Jury of Italian journalists who will award the Prize for the Best African Feature Film and the Prize for the Best African Short Film. 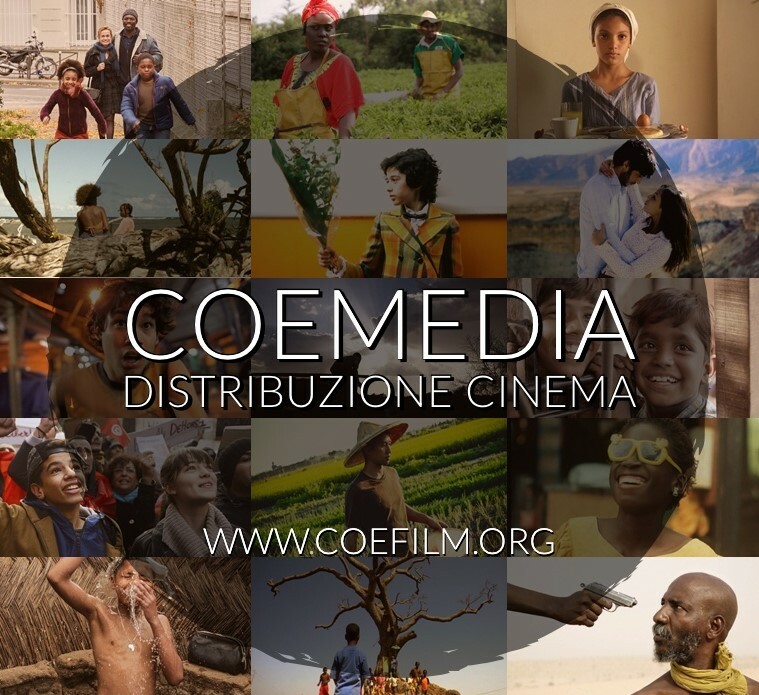 More than 50 films (selected from about 700 films entered), including 2 world premieres, 6 European premieres and 28 Italian premieres, will be screened at the Festival of African, Asian and Latin American Cinema.